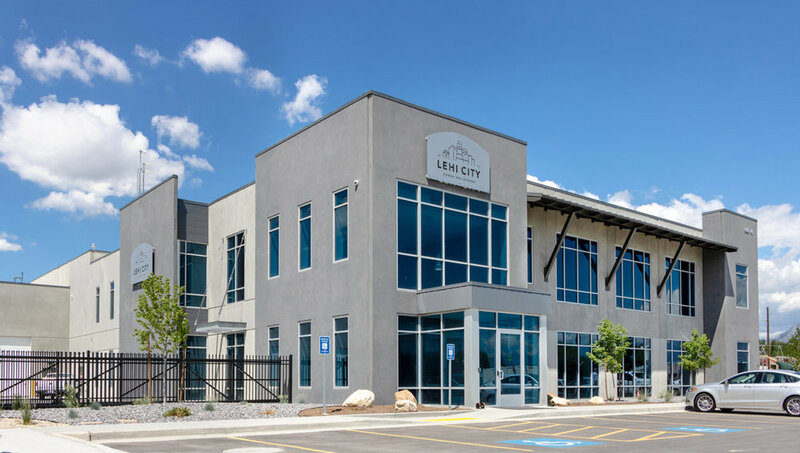 The Lehi Power Generation Plant was constructed to replace the much smaller metal facility with the aim to better accommodate the power demands of the City of Lehi. This new 63,000-square-foot exposed concrete tilt-up building displays black integrally colored panels. Hughes took charge of the storage area and 17,000 square feet of office space while also teaming up with Wheeler Machinery to construct the area designated for the existing caterpillar generators.